The Nobel Prize is one of the most coveted awards in science. Earlier this month, on Oct. 4, the Nobel Prize in Physiology or Medicine was awarded to Robert Edwards for his work with in vitro fertilization. In vitro fertilization, or IVF, was postulated in the early 1950s as a method to treat infertility. According to www.emedicinehealth.com, infertility is when a couple cannot conceive after one year, a condition that affects 6.1 million Americans and 10 percent of couples worldwide. It can be caused by many health ailments, including decreased sperm quality or physiological problems with the reproductive system. In females, the Fallopian tubes can be damaged, which prevents the egg from passing from the ovaries into the uterus, thus preventing sperm from reaching the egg. In general, IVF is performed by removing an egg from the woman and fertilizing it outside of the body. The fertilized egg is then placed back inside the woman’s uterus, and pregnancy can occur. According to www.howthingswork.com, before the procedure can be performed, the woman must take fertility drugs to incite the production of many eggs. Usually, a woman will only produce one egg per menstrual cycle. When an egg is ready for fertilization, it is removed from the uterus with a needle and suction. If this fails, laproscopic surgery may be used, which is when an incision is made and the eggs are removed directly from the uterus. After many eggs have been removed, doctors select the one that will hold the best chance for fertilization. The best sperm are also chosen from the father on the basis of swimming speed. The egg and sperm are mixed, and the following day, if fertilization was successful, the egg should start to divide and form an embryo. After two or three days, the embryo is placed back in the woman’s uterus. IVF is not without its risks. According to www.howthingswork.com, nearly 30 percent of women experience some degree of ovarian hyperstimulation syndrome, which is when the ovaries swell, causing pain. This may be treated with over-the-counter medications for some women, but others require hospitalization. In addition, the surgery involved in removing eggs can cause damage to the uterus and the surrounding organs, like the bladder. Some embryos develop in the wrong spot in the uterus and must be killed; others become fetuses that are born prematurely. While IVF can be a successful way to conceive a child, the success rate for women under 35 years old is only 30 to 35 percent, and it continues to decrease with age, according to the Centers for Disease Control and Prevention. A woman might have to undergo many IVF treatments before a successful pregnancy occurs. In addition, the cost may be prohibitive to many couples, as treatments usually cost around $12,000, according to www.babycenter.com. 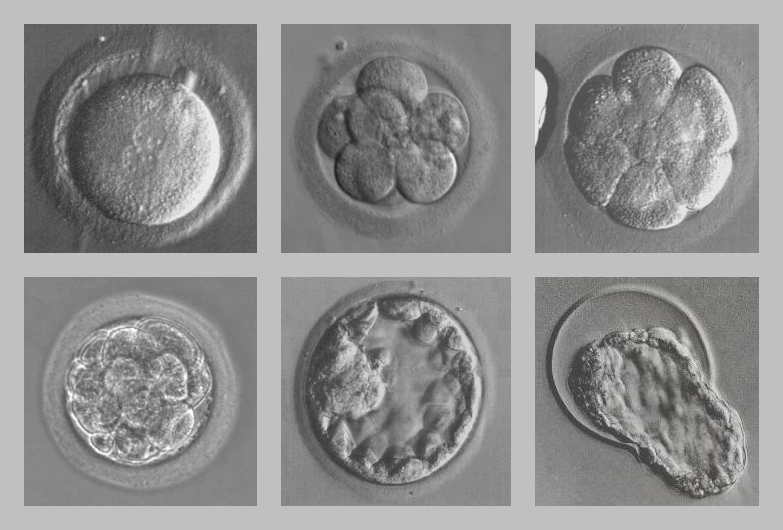 Before IVF was successful, many concepts in biology had to be put together, and technological advances in biological methods had to be improved. In 1971, the UK’s Medical Research Council stopped Edwards’ funding in the midst of his research. However, private funding allowed him to resume his work, and in 1978, the first “test tube” baby was born. Since then, more than 4 million “test tube” babies have been born. According to www.nobelprize.org, Edwards had worked with fertilization in other mammals in previous research and was extremely knowledgeable in his field. In selecting Edwards for the Nobel Prize, the Nobel Committee noted that babies conceived through IVF are as healthy as other children.